Precise cutouts provide easy access to all buttons ports and camera When the flip is open it will hold the phone to the back as well so the flip isn't just hanging there in the way. 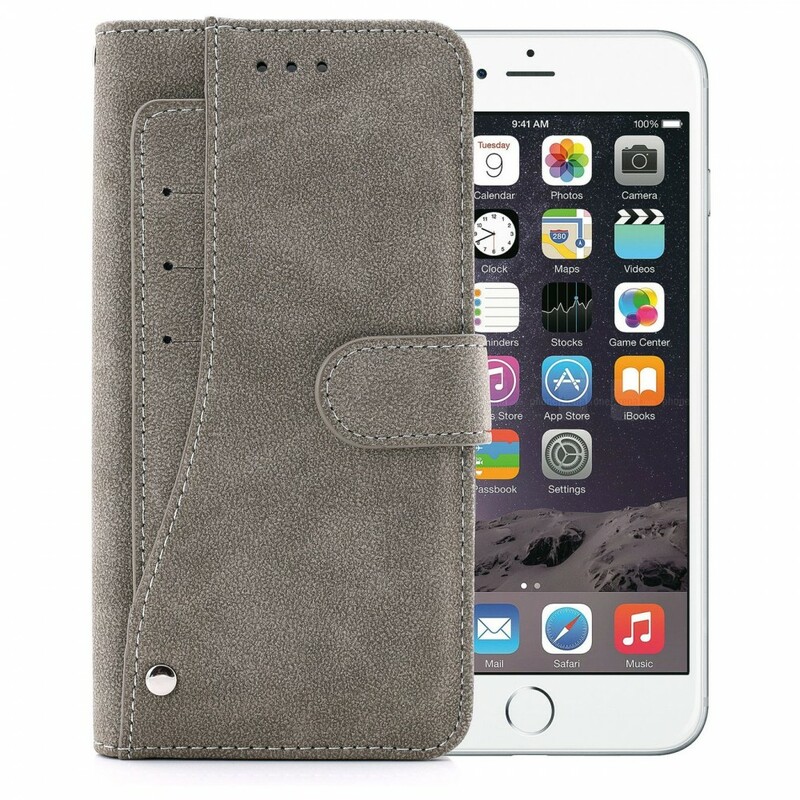 This case is well thought out and very well designed Small enough to still fit in your pocket Impeccable craftsmanship and styling. 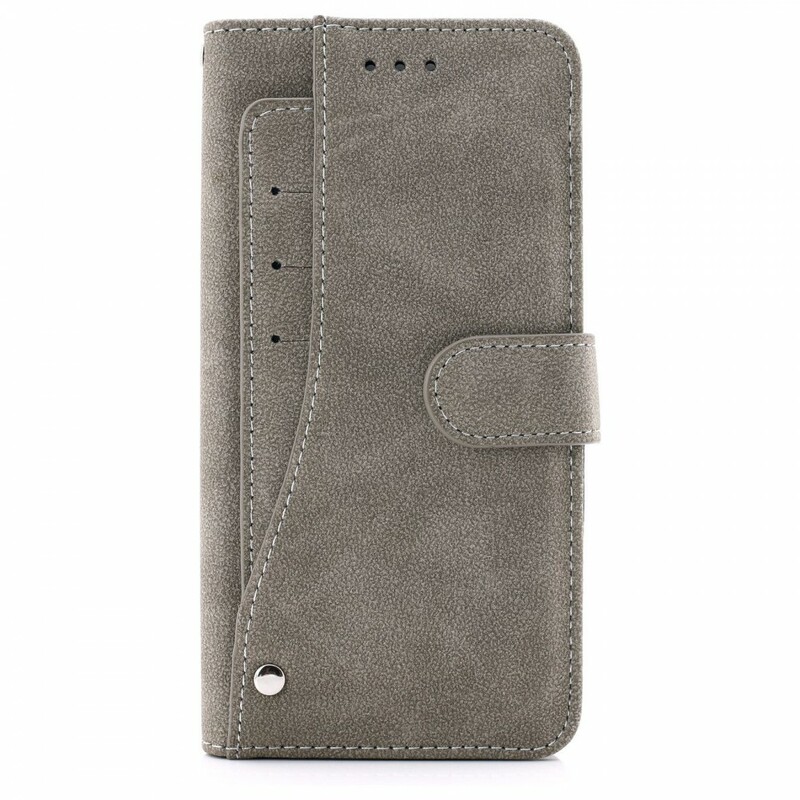 Made from Suede Pu Leather so its touch and feel is very nice and colors are nice looking. 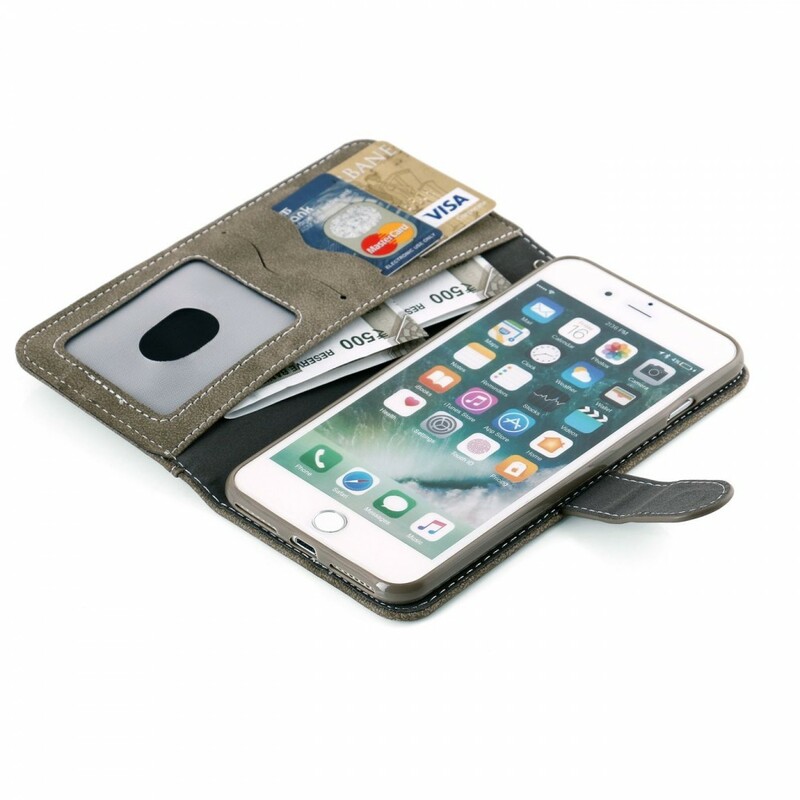 Its slide out card slot gives you space for extra cards so that what is useful and frequently used you Can put inside slide out pocket. 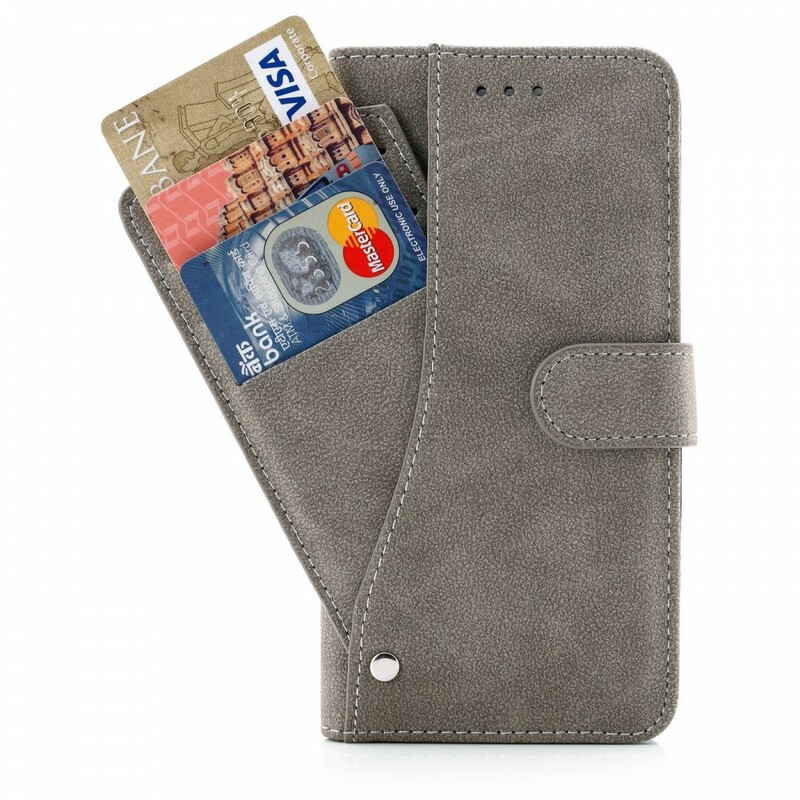 Inside has the card slots id slot and money pocket to carry all you need for the day to day uses. 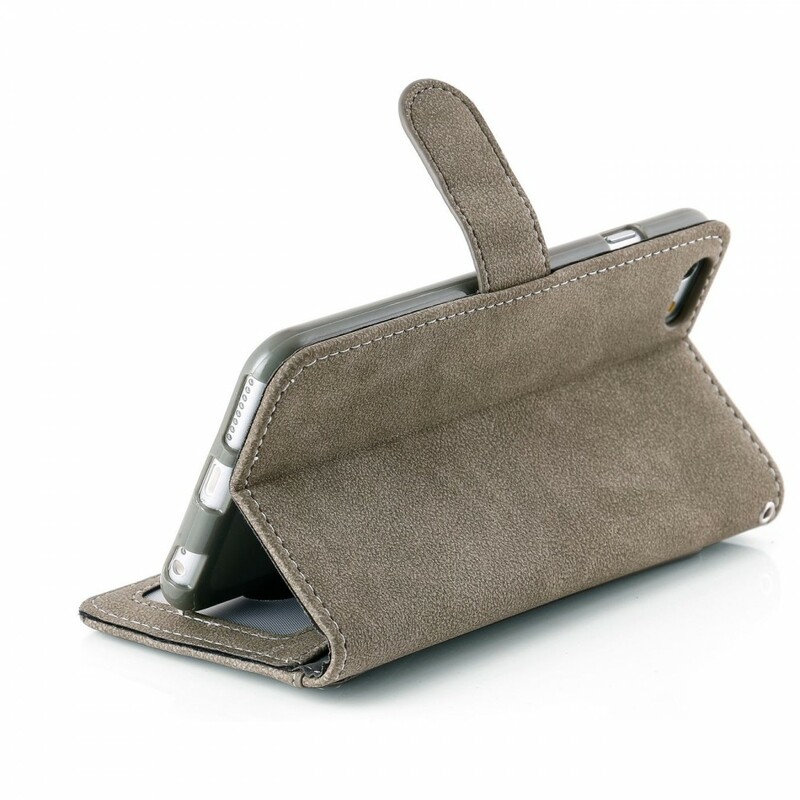 With this Case you no need to carry your regular wallet.